Shir Khan welcomes Zoo Brazil to his infamous Black Jukebox disco house series. 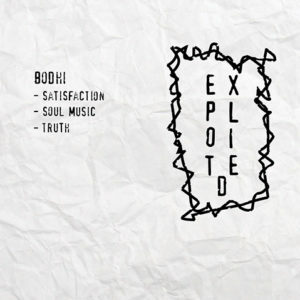 Lately, the swedish producer released tracks on Hot Since 82’s Knee Deep In Sound, Nic Fanciullis Saved Records and with more music to come on Sasha’s Last Night On Earth and Joris Voorn’s Green Label. 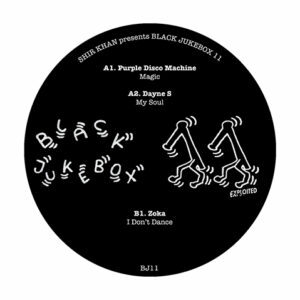 For Black Jukebox John went all disco – think something like Soundstream on ecstasy – hyperactive loops & grooves. Pure locked in dancefloor moments !